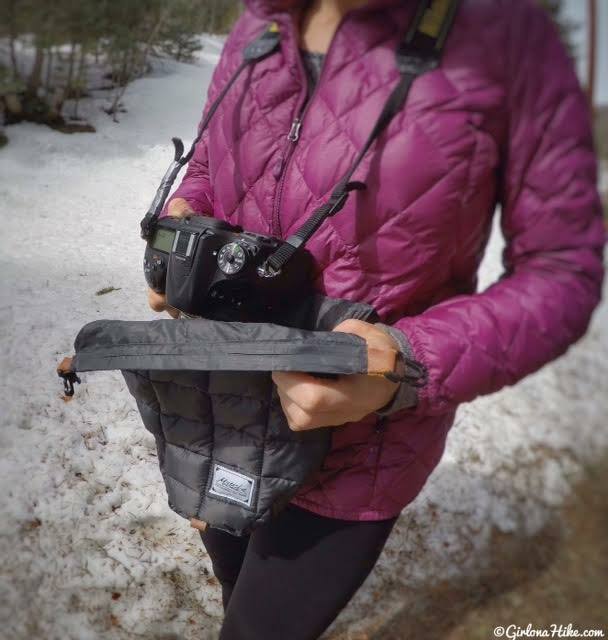 We wear base layers when hiking in the cold, why not put a base layer on your camera? 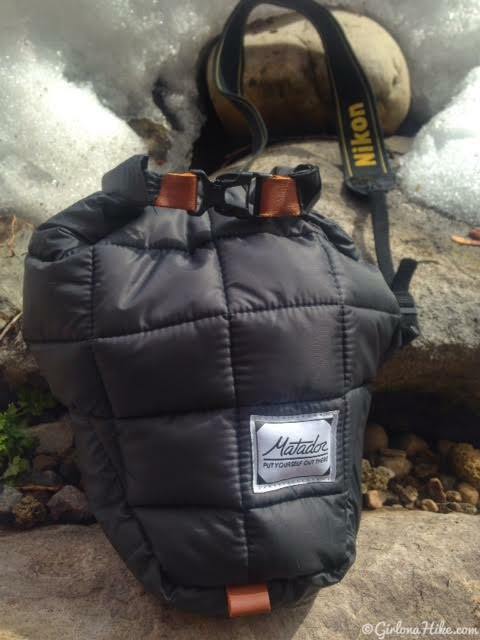 Matador has created a unique cover, or base layer, to protect your camera while you are still able to as active in the outdoors as you always have been. No need to shove your camera down your pack anymore - keep the Matador Base Layer on hand, so you can capture that awesome shot at the perfect time without any pack hassle. Matador started in San Franciso in 2014 in a bedroom when they stumbled on a trend. They noticed people were sitting outside on their coats or lugging bulky blankets around town and to events. They figured that there had to be a better solution, and that's when their first product was born - the Matador Pocket Blanket. 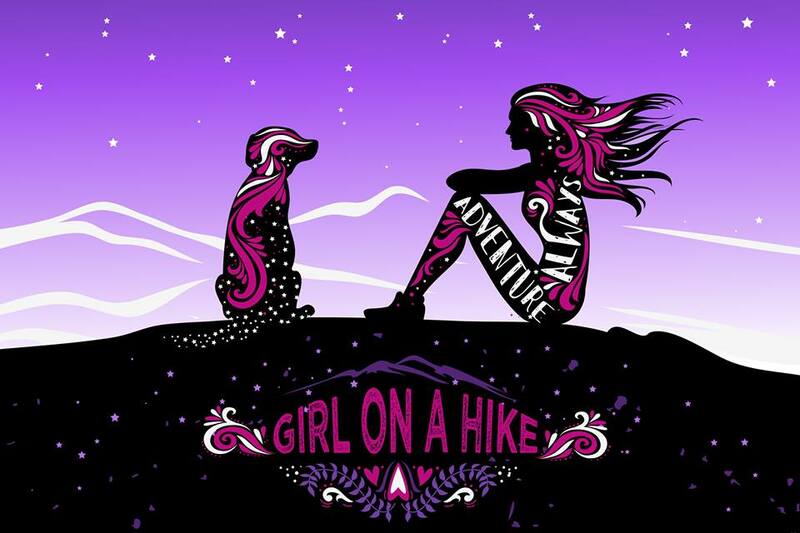 The pocket-sized blanket grew into a passion for designing and developing packable adventure gear. 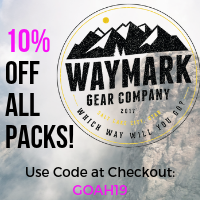 Their mission is to "make your travels and adventures more convenient through high quality packable gear." Who can resist that?! 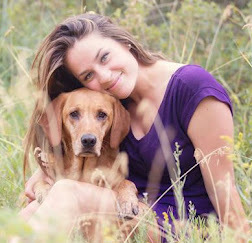 Matador quickly outgrew the bedroom, and relocated to Boulder, CO in 2015. 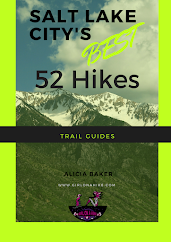 Since then they have been designing and thoroughly testing new gear by real people who love the outdoors. Their company is funded solely on loyal customers and innovative products. 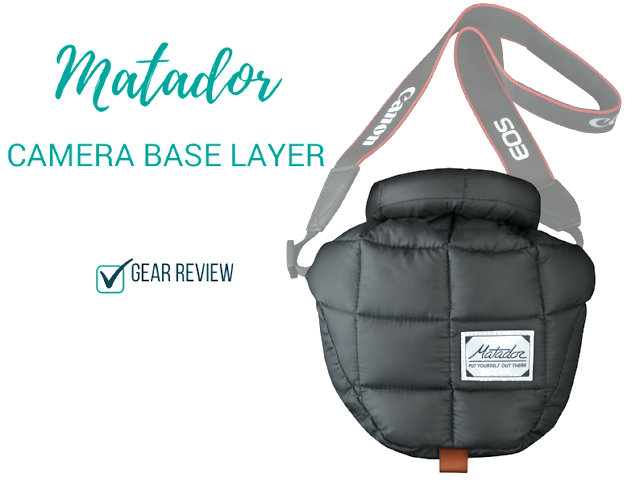 From designing a pocket blanket to adventure camera gear, Matador sure knows what they are doing. I was fortunate to test out the Matador Camera Base Layer - let's take a look at how it stacked up. 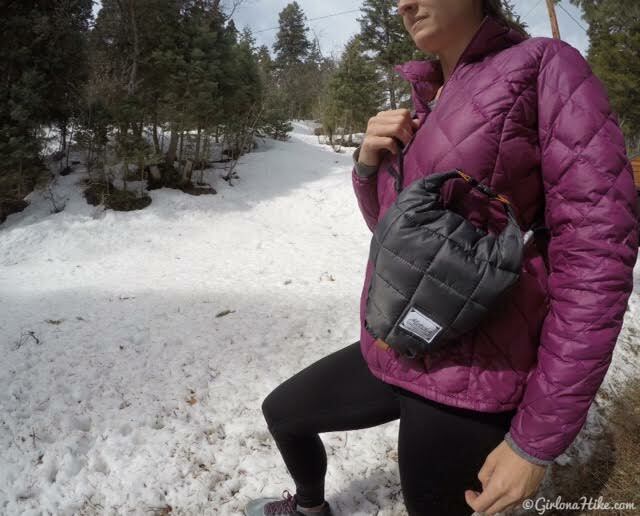 The down-padded technical shell (600+ down) protects your camera from scrapes, bumps, drops (not shock proof), and weather. You can remove the base layer in under one second, providing full camera access. Weighing in at only 68 grams, this ultralight base layer feels like a feather, making it ideal for the week long backpacking trip. The Matador Camera Base Layer fits with most DSLR cameras, as well as Micro 4/3 camera/lens combinations. To see if it will fit your camera, look at the sizing guide. 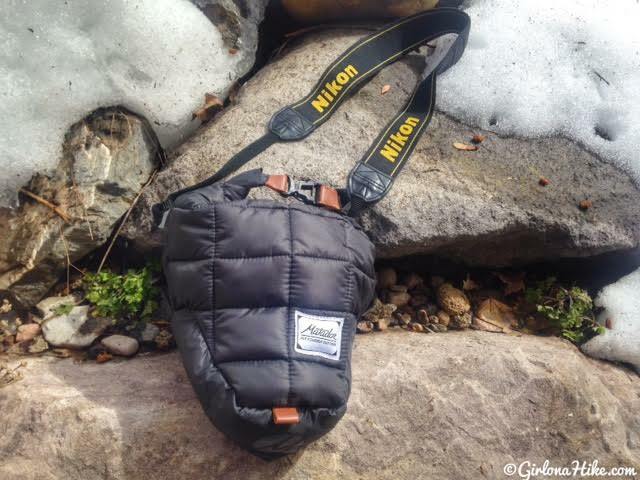 We have a Nikon D7100, and it fits perfectly with a little bit of space the top to roll the bag down and clip it. 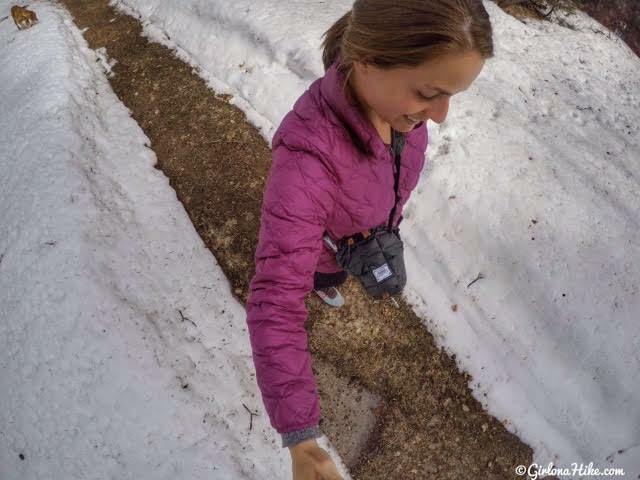 The base layer works around your existing camera strap, creating a perfect fit to your body. Simply open the base layer, slide the camera in, piece together the two narrow strips, roll down until your camera is snug, then clip the top. It's similar to a dry bag. The buckles feel sturdy and durable. Depending on you camera, you may have open space on the sides of the bag. Just make sure you roll it as tight as possible to keep dirt and debris out. 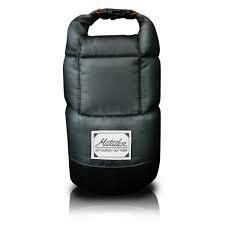 Matador was really ingenious in this product - it's such a simple design yet super protective! You can wear the camera as normal around or over your shoulder, or you can clip it to any pack, carabiner, or harness. The camera base layer can hold up to a maximum of 2.3 lbs when clipped on something. The Matador Camera Base Layer is perfect for any outdoor adventure - hiking, backpacking, and backcountry skiing are where I'll be using this the most. My favorite thing about the camera base layer? The integrated rain fly! Matador was able to sneak in a little pocket on the backside of the base layer with an attached rain fly, which is water and dust resistant (not waterproof). Simply pull the rain fly out, and slip over the base layer. The rain fly is super helpful in Winter conditions. 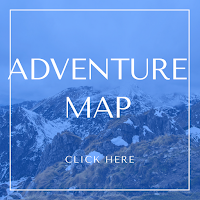 We used the rain fly for every backcountry skiing tour we did in the last month, and its perfect to just lay in the snow while you change your gear over into downhill skiing mode. Keep in mind that it won't protect your camera straps, just the case. 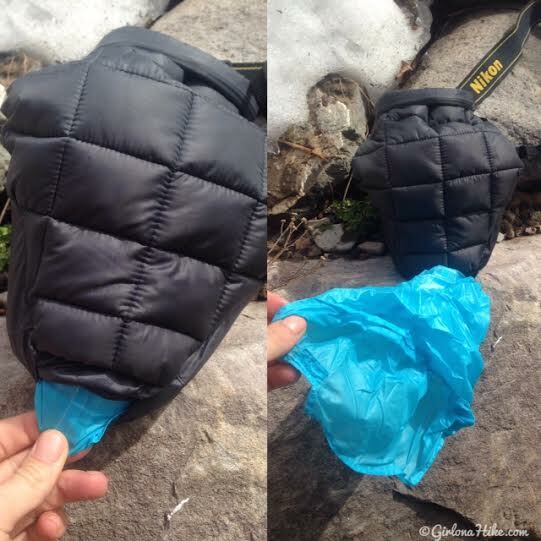 One improvement that could be done with the rain fly is to be able to connect the grey portion of the bag to the blue rain fly more conveniently so that it is easier to roll and clip. When you first pull out the rain fly, you have to line up four pieces of fabric perfectly before you can roll it. This can be difficult in windy and snowy conditions when your hands and fingers are freezing. 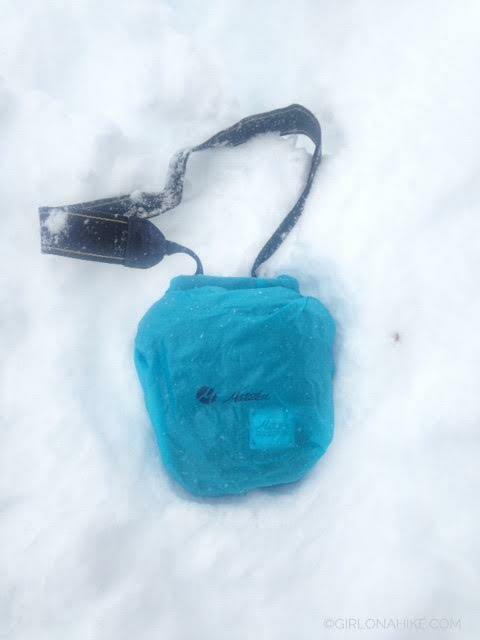 The integrated rain fly works perfectly in winter conditions, especially while backcountry skiing. 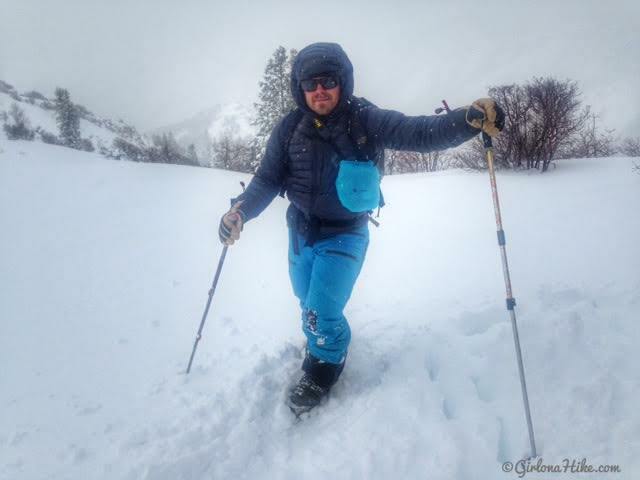 My partner described the base layer as "a game changer" for an outdoor photographer. He has 20 years in the outdoor guiding world, and he said he's never been able to use his camera like this before. Guy approved! To see his photos visit him on Instagram @iBoyer. Need protection for extra lenses? Matador also makes a Lens Base Layer! The Matador Camera Base Layer is camera protection designed for adventure. Here are the pros and cons. Be sure to check out Matador on their website, Facebook, Twitter, Instagram, & Pinterest!